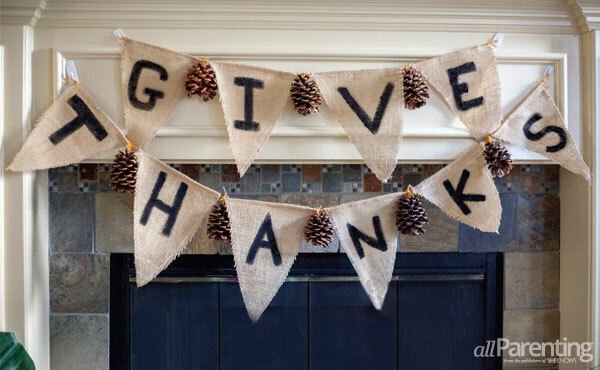 DIY garlands can give your home that special touch during the holidays, especially when you mingle the textures of fall for a unique Thanksgiving banner that welcomes autumn and your guests! 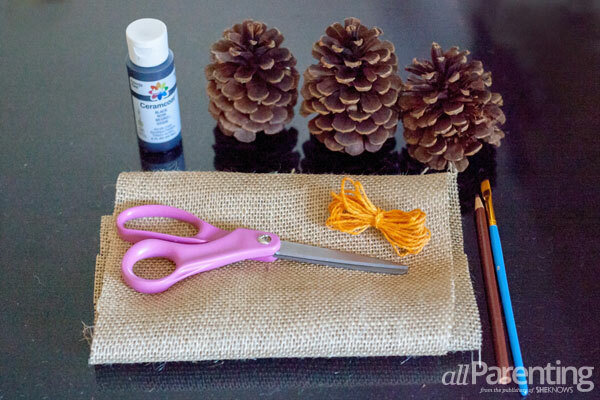 Using trendy burlap banners combined with the look of traditional pinecone garlands, you can learn how to make a Thanksgiving garland. 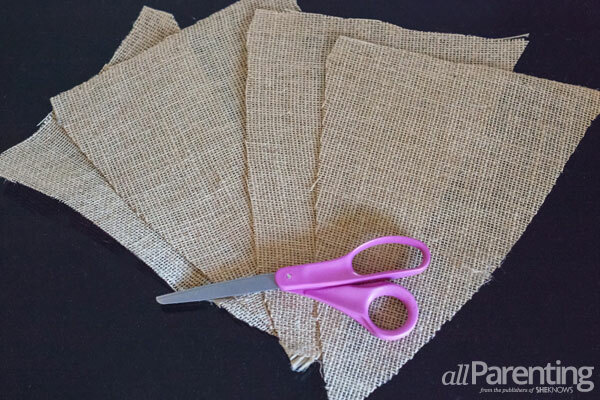 Start by folding your burlap material into thirds and measure off your triangles to 8-inch widths. 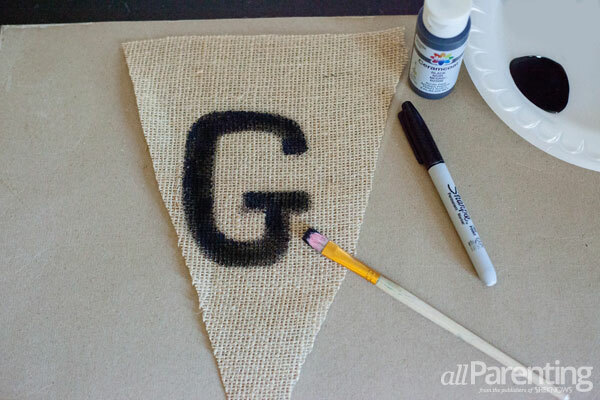 Cut out the pennants for your DIY garland with your sharpest scissors, but be warned that burlap can get messy! 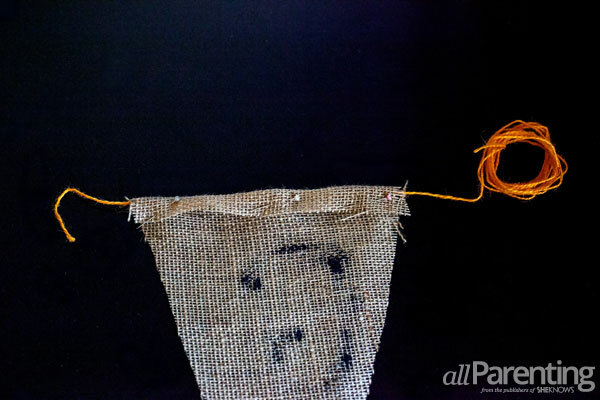 Next, use your sewing machine to run a 1.5-inch stitch around the edges of each of your triangles to allow the edges to fray a bit without losing the whole burlap banner over time. Then, use your paint brush to freehand on the letters to spell "give thanks," painting one letter per triangle. 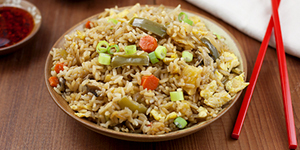 Set aside about 30 minutes to dry. Now, place your triangles face down one at a time, lay your jute string along the top edge of your triangle, fold over, pin and sew. 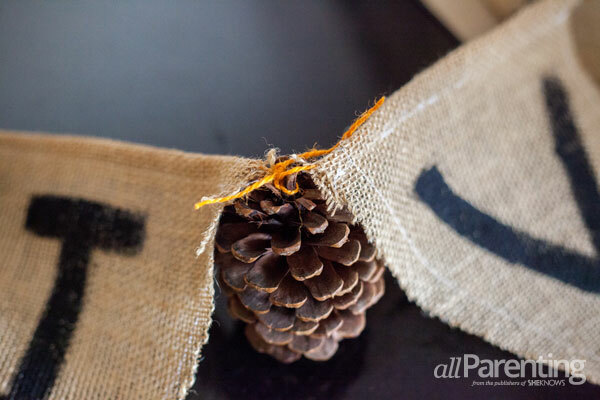 This will create a pocket through which your burlap and pinecone garland will run, but be sure not to sew the string down so it still slides back and forth for adjusting. Repeat with all the pennants. Finally, cut a short length of jute string, tie around the stem of each pinecone and then tie the pinecone to the Thanksgiving garland's string between each triangle and hang on your banister, mantel or door. To shorten your banner, simply divide "give" and "thanks" into two separate pieces and drape one above the other.